Thank you Savvy Home. I came to your site about six months back with a slight dilemma. My youngest son is always coming to visit me in my little duplex, and I never have a nice place for him to sleep. I didn't have a room for a bigger couch, or a bed. That's when stumbled across Ottoman sofa beds. This little thing is a pretty handy piece of furniture. 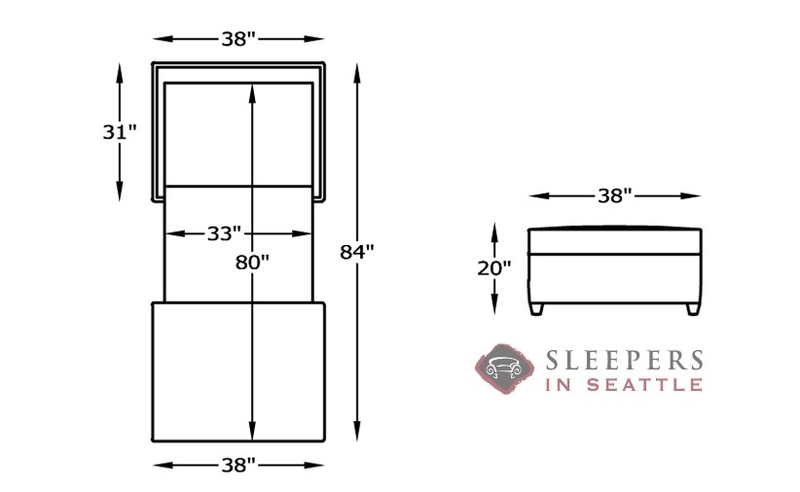 The ottoman itself is only about three feet long and two feet high, but the bed that unfolds out of it is about 7 feet long. So unless you're having a slumber party with Shaquille O'Neal, the bed has plenty of room. 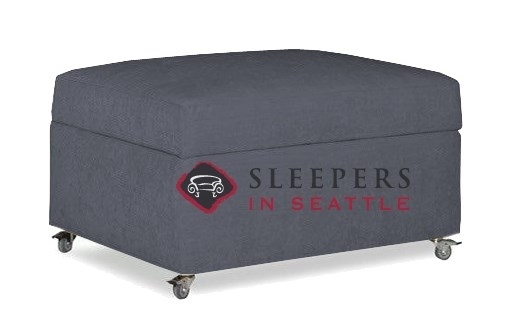 Before the bed is pulled out, the ottoman barely takes up any space. If you're short on space like I am, I would recommend trying out an ottoman.